Her roots run deep in Tomball and her passion for education is unmatched. For Dr. Valerie Petrzelka, every opportunity she has experienced in Tomball has paved her success story as an alumna working in education. Dr. Petrzelka currently serves as the Assistant Superintendent for Elementary Schools in Tomball ISD but her path to that position featured many stops as an educator along the way. She is a 1974 Tomball High School graduate and went on to receive her B.S. in Education from Texas A&M University, her M.ED from Sam Houston State University and her Doctorate of Educational Leadership from Lamar University. The genuine meaning of hometown rings true to Petrzelka after moving to Tomball and beginning her sophomore year at Tomball High School. Her parents felt the move to Tomball would provide their two youngest children with the best quality education so they quickly made the move from Spring Branch. From there, Petrzelka met her husband Mark on the first day of school in geometry class and they went on to raise two successful children, both graduates of Tomball High School, and with children of their own enrolled in the district. The Petrzelka family is a true family legacy in our Destination District. As we take a step back and look at Petrzelka’s journey and how she helps lead this district today, her career path in Tomball plays a major influence on how she views education. She began in Tomball as early as high school, but after moving away for a short time, she always knew this city was home and that she would return. 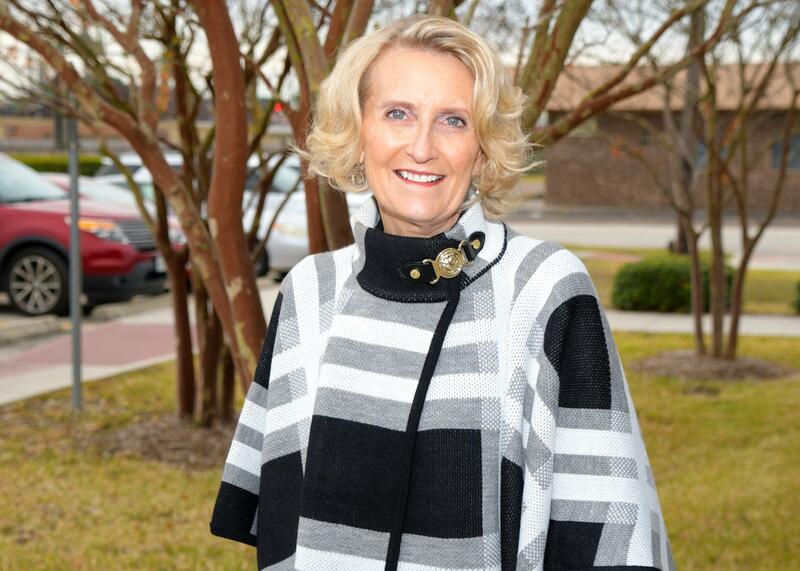 Petrzelka spent her early teaching days in a neighboring district but had the opportunity to return to her hometown in Tomball and begin teaching at Tomball Elementary in 1985. By 1990, she had grown to love the district as an educator so much that she wanted to continue serving and initiated a federal program called, “Parents as Teachers,” and simultaneously served as a District Instructional Specialist for the next four years. In 1994, Petrzelka moved into an administrative role as the assistant principal at Lakewood Elementary and one year later took over reigns as principal. After 13 years, Petrzelka’s drive for continuing to elevate the district was evident as she opened Canyon Pointe Elementary, working alongside current Canyon Pointe principal Barbara Coleman. Years later, Petrzelka had the opportunity to serve the needs of elementary principals and found her calling in her current role as Assistant Superintendent of Elementary Schools. Her educational journey stems from the strong desire to want to serve others. She finds opportunities that allow her to do so in Tomball ISD and that has made her the person she is today. “Everyone is here to support each other. I have a strong belief my purpose is to serve others and being in Tomball allows me to do that,” she noted. For every Tomball ISD graduate is a story and for Petrzelka, her story is built on the meaning of giving back to the place that has provided her family with the education and support needed to be successful citizens in the community.